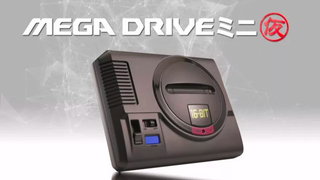 The Mini Mega Drive announced earlier this year for Japan has been delayed to 2019. The Mini Mega Drive announced earlier this year for Japan has been delayed to 2019. The reason is that Sega decided to also release a Mini Genesis simultaneously worldwide as well as to ensure the quality to up to snuff.